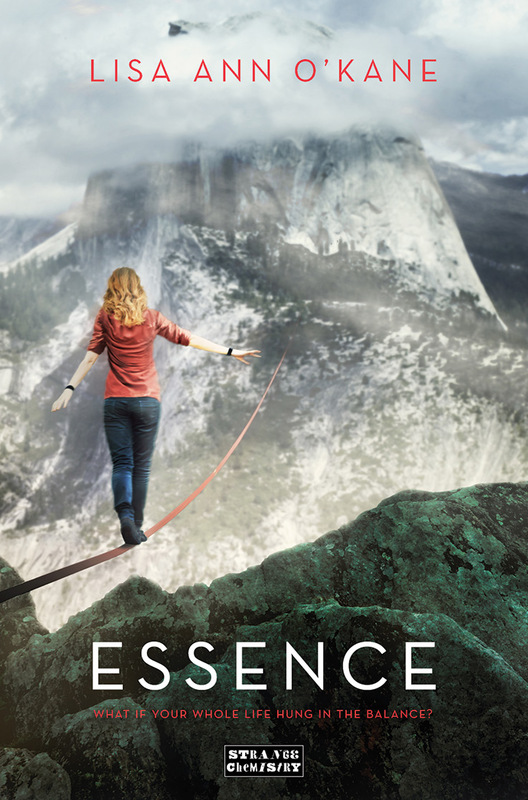 I’ve been chomping at the bit for this cyber hike ever since my dear friend and critique partner Lisa Ann O’Kane signed on the dotted line with Strange Chemistry to publish her novel ESSENCE, and now it’s finally here! The big day is right around the corner – June third to be exact – and I’m almost excited about her debut as she is. Everyone, meet Lisa! 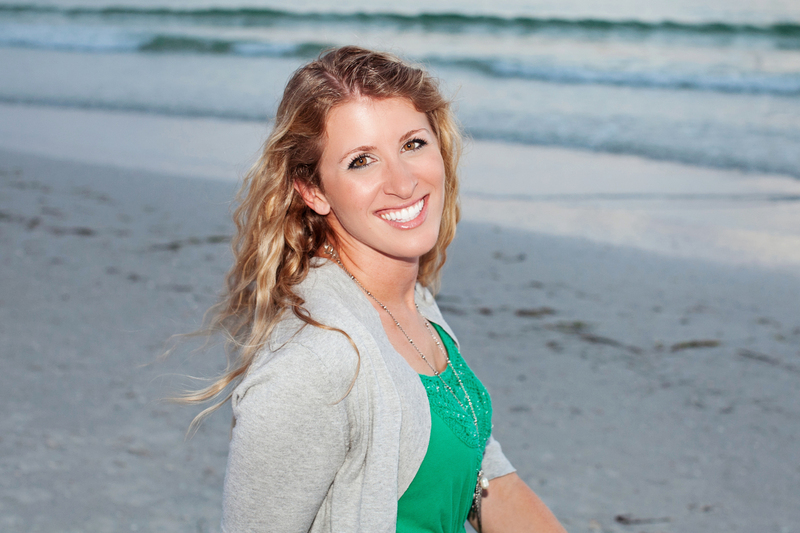 Lisa Ann O’Kane is a young adult author and former vagabond who once camped out in Yosemite National Park for an entire summer, an experience that inspired her debut novel ESSENCE. Her background is in zookeeping and environmental education, and she has been kicked, cornered, bitten and chased by nearly every animal she has ever loved. She currently resides in Florida, and she is now a huge fan of shooting stars, indoor plumbing and keeping both her feet planted firmly on the trail. Beth: Lisa, before we delve into book deets, let’s talk about our hike. By the way, I can’t tell you how badly I wish this hike was happening in person! Tell us about this gorgeous trail and why you’ve chosen it. Lisa: Thanks so much for having me, Beth! I would loooove to be on a real-life hike with you right now. Since that isn’t a possibility, I’m taking you to Vernal Falls, one of my very favorite hikes in Yosemite National Park. This hike is significant because it was both my first Yosemite hike and the characters in Essence’s first Yosemite hike. We all huffed and puffed our way up the trail, and we both stopped to blame our lack of fitness on the elevation change. Absolutely stunning trail, isn’t it? Beth: Yes, but if this were a real-life hike, I’d be sucking on an inhaler right about now. That trail is STEEP! Okay, let’s talk creative process. Ever since we first met in our workshop days, I’ve been amazed at what a prolific writer you are. To me, drafting can be such a battle because my characters feel like strangers, and I generally don’t have the foggiest clue of what they’re supposed to be doing. I don’t really start enjoying the process until I’m in the revision stage. You, on the other hand, seem to crank out a draft in the span of a few months, with characters and plot fully formed. What’s your secret? Beth: Your Pinterest storyboard really brings to life a lot of the scenes I’ve read from ESSENCE. The slacklining shots take my breath away, as does the visual image of Ryder. *swoon* I can easily picture you living in those tent villages, too. What are some of the highlights from your summer spent living in a tent in Yosemite? How did your experience working and living there help shape your novel? Lisa: Simply put, Yosemite National Park is one of the most awe-inspiring and gorgeous places I have ever been in my life. I also like how isolated it is. I rarely left the park the entire summer I lived there, and when I did, I often found the outside world jarring and a little too stressful for my liking. Yosemite’s landscape certainly inspired my story, but the other park employees who also lived there were even more inspiring to me. Some were there because they loved the place, others were there for the money, and still others were there because they felt like they had to run away from something. The dynamic of so many people mixed together planted the seeds for many of ESSENCE’s characters’ interactions. I feel like these interpersonal relationships are my very favorite part of the story. Beth: I know I sound like a broken record, but I can’t get over how gorgeous the cover is. What was cover design process like? Lisa: I’m so glad you like it, because I am definitely obsessed with it, too! When I first signed with Strange Chemistry, I had no idea how much creative input they would give me on the cover. I also didn’t really know what I wanted, but my fabulous cover designer Rebecca Lown listened to my ramblings and successfully designed the cover of my dreams. Here is my original request: Half Dome is such a gorgeous and iconic Yosemite landmark that I would love to see it on ESSENCE’s cover. I would also enjoy seeing the hint of a slackline on the cover—perhaps reaching off the edge of a cliff—but I am less passionate about this request if it doesn’t neatly fit into a design. Also, in case you choose to include them, Autumn Grace has wavy, shoulder-length, strawberry blonde/red hair, and Ryder Stone is tall and lanky, with messy ash blonde hair. She totally nailed it, didn’t she?? Beth: That she did – I couldn’t imagine a more fitting cover. As pretty as it is, it gives me vertigo to imagine someone slacklining over that canyon. Have you ever tried it? Lisa: I actually learned in Yosemite—just like my main character Autumn—and many of my initial struggles are perfectly mirrored in her struggles. Slacklining is WAY harder than it looks, but it’s addictive, too. It’s also a great workout; I wish I could do it every day! Beth: With ESSENCE debuting June 3, what are you most excited about? Lisa: Book publishing is such a funny and slow business that I think I will be most excited to just have ESSENCE out in the world. I started my first draft during the winter of 2011-2012, so it’s certainly time to set it free and see it in some readers’ hands! Beth: Thanks heaps, Lisa, and congratulations on this huge accomplishment. Can’t wait to get my mitts on your book! Folks, be sure to check out Lisa’s excellent blog, Kicked, Cornered, Bitten and Chased. Her honesty about the harrowing process of writing and getting published is such an inspiration to writers at every stage of the journey.